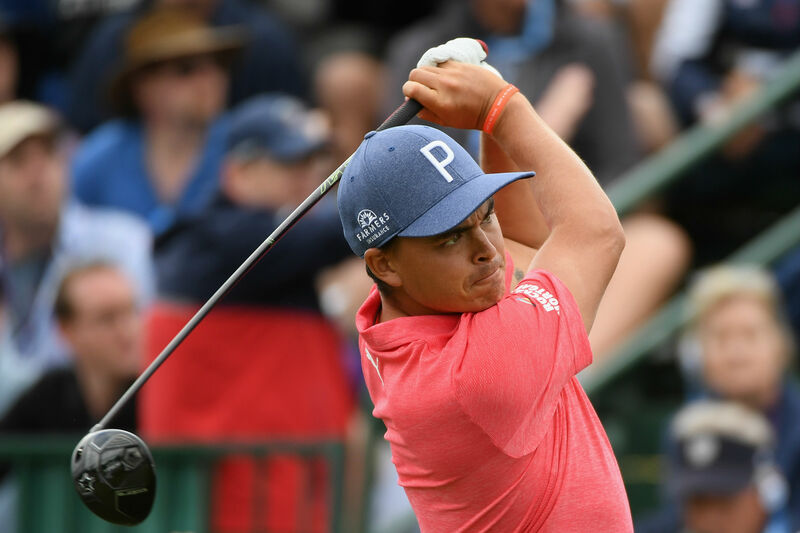 Fresh off an exciting week on the PGA Tour in which Xander Schauffele and Cameron Champ earned victories, the action heads to Las Vegas this week for the Shriners Hospitals for Children Open. Jordan Spieth, fresh off a disappointing season in which he’s now dropped to 13th in the world ranking, is set to make his season debut alongside Rickie Fowler, who has not played since the Tour Championship. With five members of this past U.S. Ryder Cup team in the field, and a host of wily veterans and intriguing rookies, this could be the strongest field in tournament history. TPC Summerlin, a 7,255-yard par 71, has hosted the event since 1992 while weaving its way through canyons and hills. The last four holes offer players a chance to pick up strokes, but also lose some if nervous or inaccurate. Scores should be low this week with plenty of birdie opportunities to go around. Patrick Cantlay earned his much-overdue first PGA tour victory in a playoff over Whee Kim and Alex Cejka. Cantlay went on to enjoy a solid all-around season, proving he’s fully healed from the injuries and tragedy that threatened to derail his brilliant career. Tony Finau just can’t buy a break. Arguably the most consistent player on Tour over the last 16 months, Finau came up just short yet again last week in China, losing in a playoff to Schauffele. While jet lag could be a factor this week, Finau looks like a near-automatic top-10 at this point. Webb Simpson is also making his season debut this week, and the reigning Players Championship winner had three more top-6 finishes after his win at TPC Sawgrass. His putting improved last season, allowing him to be more aggressive with his irons. Ryan Moore, Ryan Palmer and Kevin Na are all birdie machines in waiting. While none are coming off great season (Na did get a win in 2018, though), they are all capable of putting something together this week. Watch out for a repeat from Champ. His power is no joke. With a seemingly effortless swing, he reaches a swing speed of nearly 130 mph and averages 340 yards per drive. He won last week and could really take off as a dominant star if he can hone the rest of his skills.